With Northamptonshire approving £70m of emergency reductions to its budget, CCN have been across the national media outlining the wider financial pressures facing county authorities and the risk that without additional resources the basic ‘core offer’ set out by East Sussex could become the norm. Read our full release and response here. The BBC Six & Ten O’clock News featured CCN’s advocacy on the challenges facing all counties and our warnings over the possibility of further reductions to frontline services and councils potentially being unable to balance their budgets. 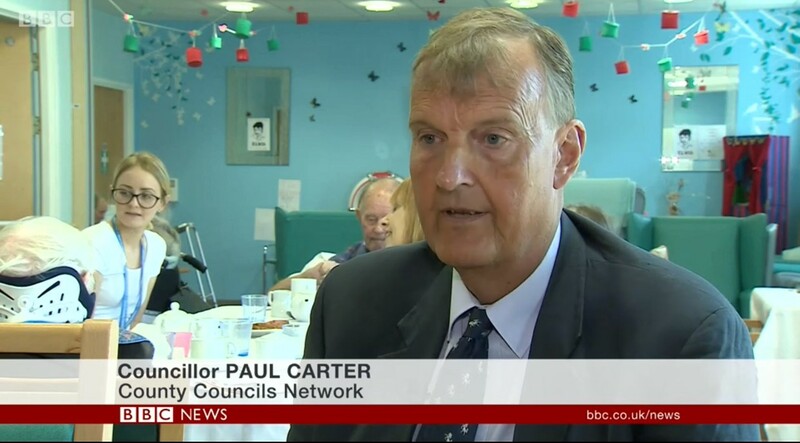 Click here to download and watch BBC News report, which includes an interview with CCN Chairman Cllr Paul Carter. More widely, the BBC News Online and the News Channel reported our research findings that showed Counties face funding pressures of £3.2bn over this year and next, and that only a third of council leaders are confident they can deliver a balanced budget by 2020/21. 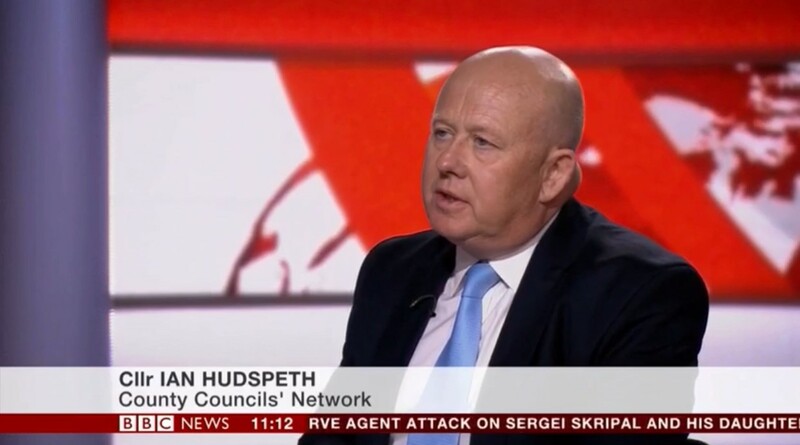 Click here to view Ian Hudspeth on BBC News Channel, and read their analysis here. Our calls were also reported on ITV News, The Telegraph, Daily Mail, Guardian, iNews, Independent. CCN will continue to advocate for a sustainable and fair funding settlement for our member councils in the Autumn Budget, next year’s financial settlement and the Spending Review.